In the tradition of Strength to Strength comes an unforgettable memoir of heartbreak and triumph. 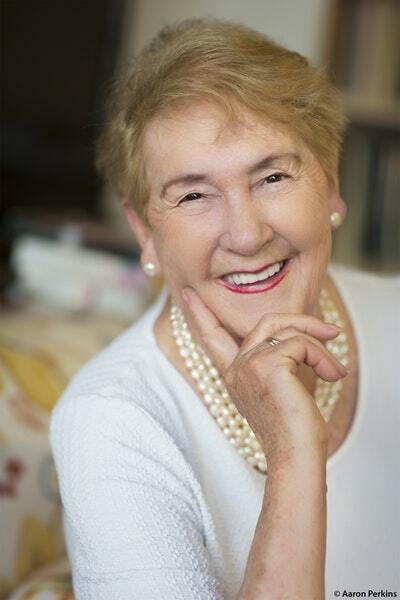 When she is five, Anne Gorman’s family disintegrates. After thirteen pregnancies and the death of two children, her devout Catholic mother has a breakdown and Anne and her sisters are placed in a convent. Struggling to survive a childhood marred by fear and uncertainty, Anne sees education as her lifeline to freedom. After graduating from university, she’s set to take on the world. But her plans come unstuck when she falls in love. 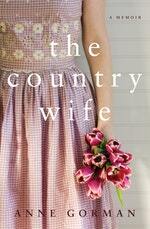 Marrying a farmer and becoming a mother of five was a life she never imagined. Yet in this alien landscape she finds love and a sense of belonging. When her husband becomes gravely ill, Anne has to find the courage to keep the farm and her family afloat. 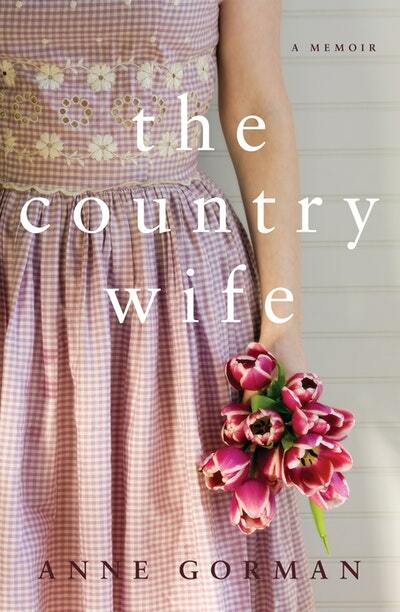 Love The Country Wife? Subscribe to Read More to find out about similar books.